To celebrate the occasion, Olly Murs dropped into the studio for a guest appearance, alongside join long-time presenter John Marshall who has been at the station for 16 years. Murs revealed he loved to visit the station on his radio tours and described it as the friendliest station in the country. Other special guests also joined the celebrations, with Ella Henderson, a finalist in the last series of X Factor, calling in to the breakfast show to reveal how she grew up listening to Lincs FM. BRIT Award winner Tom Odell also unveiled plans to perform a small but personal gig for Lincs FM listeners later this month. 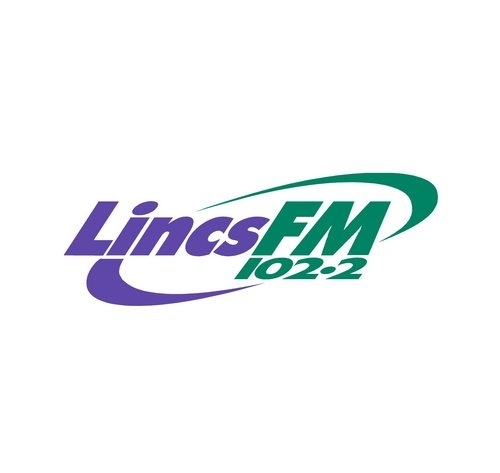 The Lincs FM group has grown over the last two decades to include stations serving Barnsley, Rotherham, Doncaster, Wakefield, Rutland, Hull and Grimsby.